This four hour course offered by ACTWell meets all the requirements for participants to obtain HLTAID001 Provide Cardiopulmonary Resuscitation whilst having an additional focus on infant first aid*. This is designed to give new or expecting parents the confidence to perform CPR and first aid in an emergency situation with their children. We aim to remove the fears of first aid and empower parents to save their child's life in an emergency. Children under one year are welcome. We are located upstairs so if you are bringing a pram please arrive 15 minutes early so our trainer can assist you in bringing it up the stairs. We also have a microwave and fridge available. 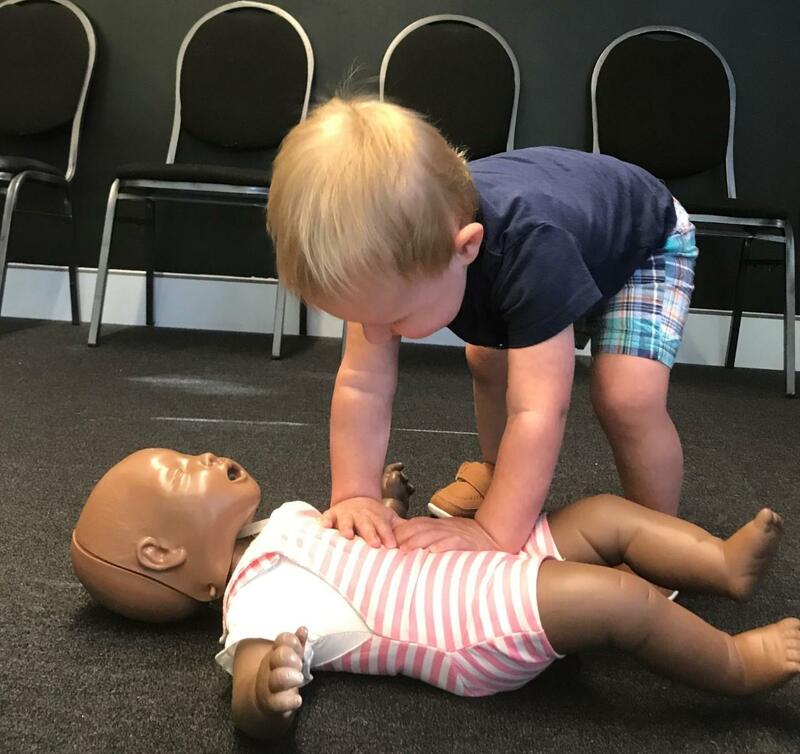 This course goes beyond your normal first aid lessons and will focus on infant CPR and childhood illnesses, how to recognize the signs and symptoms of those illnesses, when to call the ambulance and what we can do while they are on the way. complete pre-course workbooks PRIOR to their practical session. *Please note once the HLTAID001 Provide Cardiopulmonary Resuscitation component is completed the rest of the training is non-accredited.